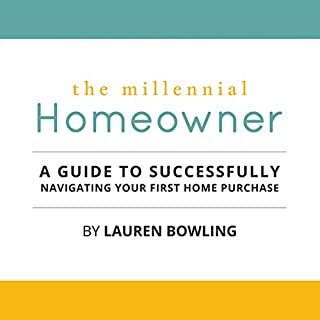 In her debut book, The Millennial Homeowner, personal finance blogger Lauren Bowling provides a wealth of home-buying tips and money-management lessons to help millennials redefine their relationship with money. 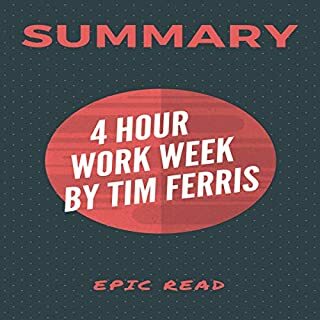 Written in Lauren's warm, funny, and easy-to-understand voice, this audiobook helps millennial home-buyers financially prepare for the biggest purchase of their lifetime. By breaking down complex financial concepts into clear, manageable tools, Lauren has written the ultimate resource to help millennials purchase and maintain their first home. Goldstein covers such topics as the economics of the housing market, financing options, steps involved in closing, and elements of negotiations. 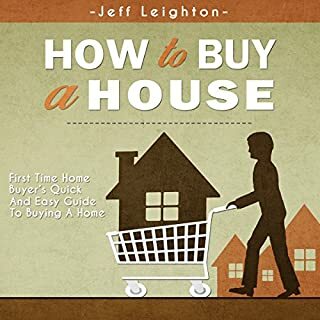 Short, easy to read, i spoke to home buyers as i was reading this book their mistakes were the same warnings in this book and their advice after learning matched the advice here. Definitely worth becoming knowledgeable in this type of financial decision. This was all about how to financing when I wanted something about points to considered when buying a house. I've read over half the book so far and it's been great. It's an easy read but it's not so easy that they make you feel dumb. I now feel a lot more prepared for buying a house this year! Very happy with the purchase. This is a perfect book for first-time home buyers in the U.S. Simple to understand but well written. My perception of ”For Dummies” was improved as a result, and now I want to check out other titles in the series to learn more about all kinds of interesting stuff. It’s like taking crash courses on life skills you should’ve learned in school but somehow never didn’t. The house I’m planning to buy will be the place where I’ll raise my family. Thus I wouldn’t want to settle for anything less. So, before I consult a broker, I want to know what I should expect like the probable answers to my questions about home buying and all. And I think I just bought a reliable source at that. it has everything we need. Nothing beats the consistency and organization of ideas of this piece. Any first-time buyers have to take the advantage of this book. It’s a rare occasion that you can find a book that has everything in it and it’s that good! Any problem with choosing the right agent at the affordable price? That is a necessity, as the book gives some suggestion to this! Do you want to avoid making those first-time home buying mistakes? Well, a lot of stressful experience can be avoided just by following the guidelines presented by the author! How exciting buying your own house, so let's go for the best at a reasonable price! Make your dream house a reality by applying the tips from the top realtors. 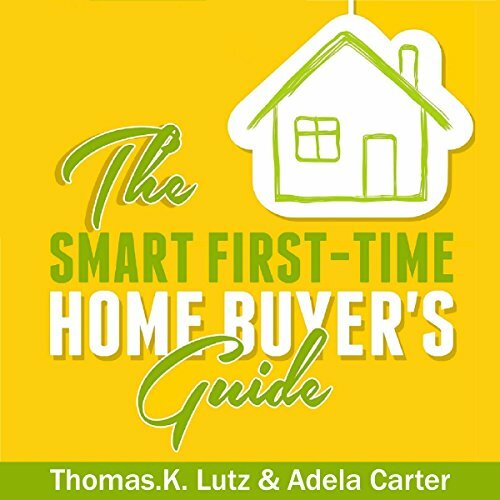 The information guide on discovering the common mistakes most first-time buyer made and some of the most important features to look for when buying your dream home is a great help! Easy to follow! quite a good guide here. I really like the practical approach of the author! The tips given are realistic and easy to follow. The book mentioned the stressful experience of buying a house for first-time-buyers. Let's avoid that! Don't waste your energy, time and money in making a wrong decision! Listen to the author's wise tips. It's written by an expert! 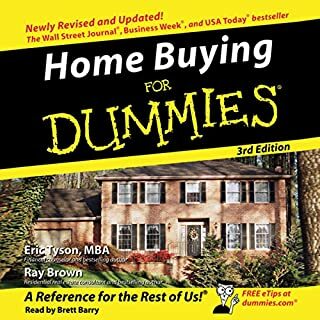 If I have plans to buy my own house, then I will not hesitate to get some tips from the author, an expert on home-purchase! As rent-a-home is becoming more expensive, then let us not forego the plans to own one. As the book mentions about the hard way of owning a house, try not to make the same miscalculations. 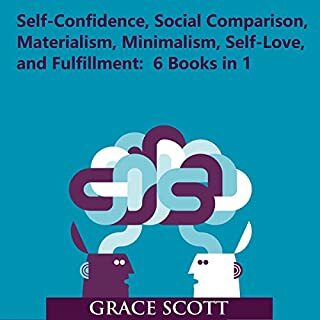 The author inspires me to set up plans for my dream house and it's simple, just follow the guidelines set up in the book. 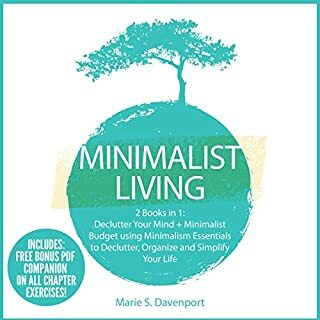 This is a great challenge and a complete guide! The answers to your questions are already laid down for your guide. Very informative! To steer clear of the errors of investing in a one-time decision that of searching for a house, listen to the guide set in the audio-book so the dream house becomes a reality!